The official claimed that Mallya’s offer to settle all his dues if his seized assets were freed was an attempt at plea bargaining. Businessman Vijay Mallya on Saturday dismissed the statement made by an Enforcement Directorate official claiming that he was attempting a “plea bargain”. On Friday, an official of the agency termed Mallya’s offer to settle all his dues if his seized assets were freed up as an attempt at plea bargaining. “Mallya is offering a plea bargain, which will not work in our country, by trying to say he intends to repay banks and that he should be allowed to sell his assets,” The Economic Times quoted the official as saying. 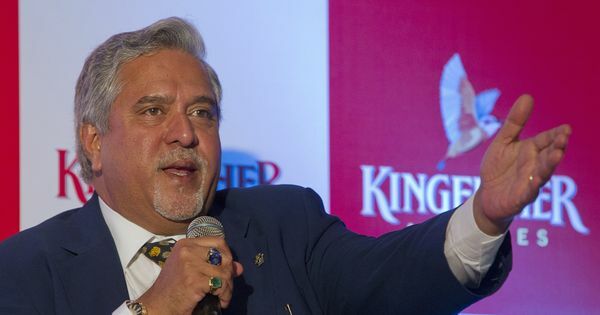 Mallya, in an e-mail to The Economic Times, claimed that some of the assets that had been seized by the investigating agency predated the establishment of his now-defunct company Kingfisher Airlines. “The assets attached were acquired well before Kingfisher Airlines even started and cannot be considered proceeds of crime to legally justify the attachments,” his mail read. The ED official, however, said that all the assets of an accused are seized in such cases, regardless of their provenance. On Tuesday, Mallya said he “has made and will continue to make every effort to settle with public sector banks” he owes money to. He alleged that the Central Bureau of Investigation and the Enforcement Directorate were acting at the behest of the government and the banks. 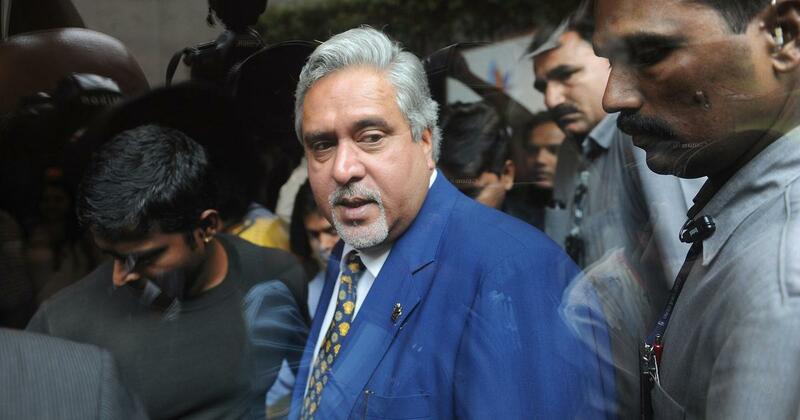 The Enforcement Directorate filed its first chargesheet against Mallya in June 2017 in the Rs 900-crore IDBI Bank-Kingfisher Airlines loan-default case.